My passion is to be able to help people, which promoted my career in massage therapy right after high school. I graduated from Provo College in 2011, and have many years of experience. In college I was able to become certified in CranioSacral Therapy. I specialize in Swedish Relaxation Massage, Deep Tissue Therapy, Prenatal massage, and massage to help motor vehicle injuries. 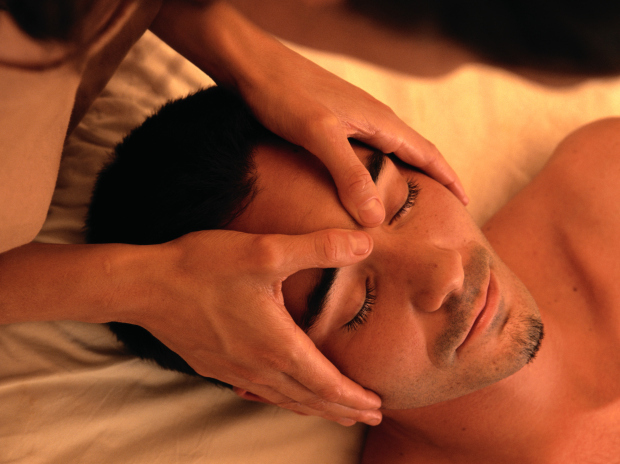 Being able to combine different techniques makes for a relaxing, yet effective massage.